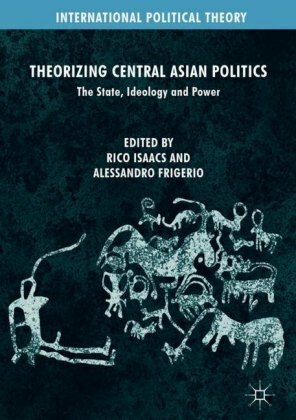 This book is a study of power. 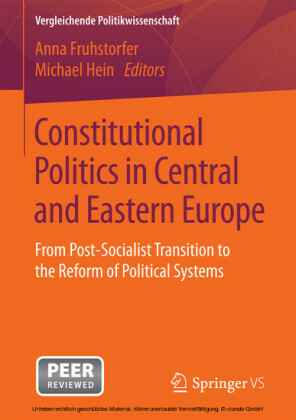 In particular, it is a study of governmental power in Britain and France. 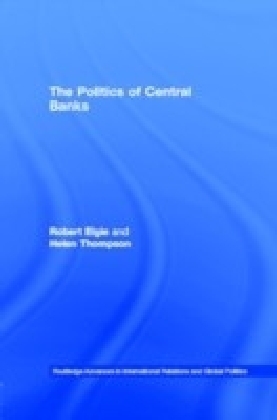 Its focus is the changing relationship between the government and the central bank in the two countries, and it examines the politics of this relationship since the time when the Bank of England and the Bank of France were first created. 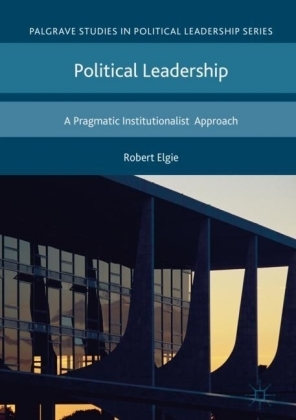 The book begins by considering the issue of governmental control generally. 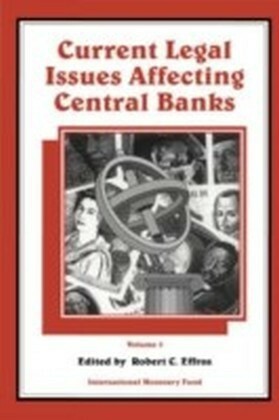 It then focuses on monetary policy making, and asks what has been the role of governments in this area and what freedom have central banks enjoyed? 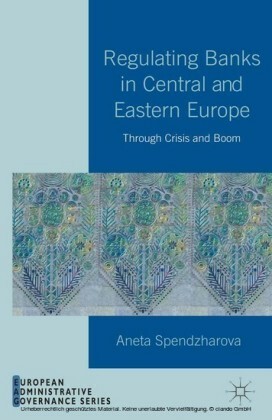 After a detailed historical analysis of this issue in Britain and France, the authors conclude by considering the likely role of the European Central Bank.